It is difficult to make a flying car for quite a few different reasons. First of all, we still need to design a battery that can power a flying car and keep it in the air long enough to actually be useful. Secondly, we need a system that keeps people from colliding with others who are in their flying cars. Another reason is that we also still have to find the appropriate way for them to fly, whether that is a rotor and the car will land vertically like a helicopter, or wings that unfold from the car and are ready for takeoff. Even though it seems like there are quite a lot of obstacles keeping us from inventing flying cars, we are closer to achieving it then you most likely think! Being a new invention, engineers must discover an original way to put the mechanisms of a large plane within one tiny vehicle. I think it will be decades until we see a flying car actually being used. Considering the price of what one may cost, it would be better to just purchase a small plane that is really quite similar to what a flying car would be like. It is difficult to make a flying car because no one has ever made one before. It is hard to create something when you have nothing to base your information off of. Although I do think it will be beneficial because the amount of accidents will go down because of the more open space you have in the air rather than on the ground on the road. 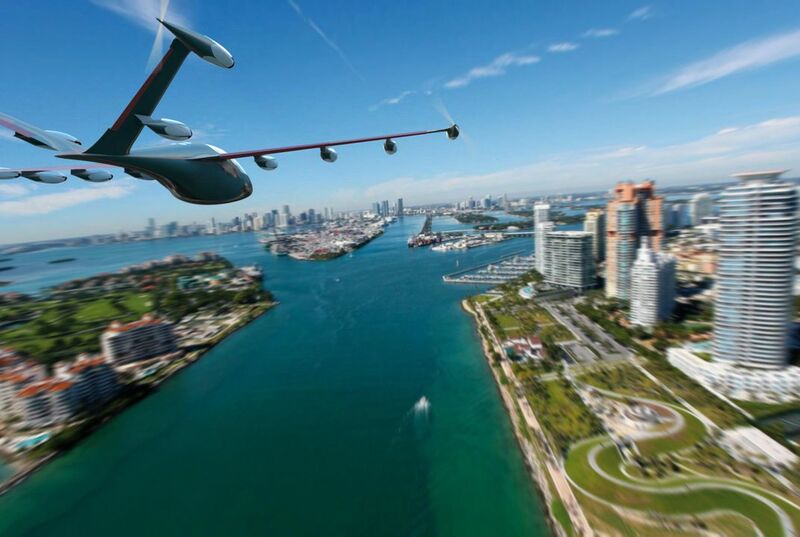 There are many obstacles, including convincing regulators that the aircrafts are safe, figuring out how to handle thousands of new low-flying aircraft over cities without collisions and developing batteries that will keep them aloft long enough to be useful. It's difficult to make a flying car because they face many obstacles such as trying to make sure that the car won't develop any low battery issues while being in the air. Along with that, it's difficult to persuade regulators that the flying automobile will be safe to drive. Things such as knowing how to control thousands of vehicles in air has been one thing that the creators have not really come up with a solution for. 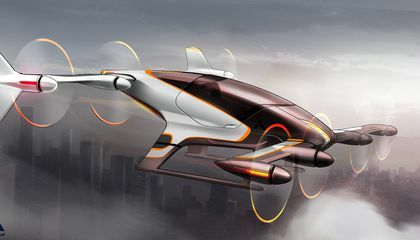 It will be difficult to make a flying car in the future according to the article, "How close are we to flying cars?" Because there are many rules in the Federal Aviation Association, as the article states in paragraph 15, it takes years to make even small changes. One huge factor is that a battery for one of these cars will only last for about 15 minutes. In addition, a new air traffic control will be needed. Some designers, hope that the demand is high, but for this product to skyrocket, the prices need to be kept affordable. I believe that one day there will be usable flying cars, but right now, we are just making progress. It is difficult because there is too much research to be done and how it will work out. it takes a lot of power to get the automobile movable and keeping the size of the vehicle small to make them local. it is difficult to make a flying car. there many reason why it is so hard to make a flying car. One of the reason is that we to figure out what engine its gonna, we also have to know how much well the flying car well cost.